Desperate elderly man, slow motion. Frustrated pensioner screaming on blurred background. Desperate senior businessman, green background. 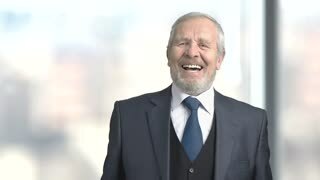 Slow motion frustrated elderly man in grey business suit on chroma key background. Risk in business. Despair senior businessman, blurred background. 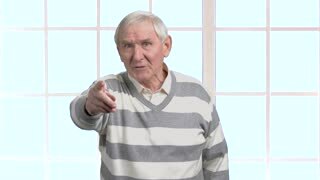 Elderly desperate businessman gesturing with hands, slow motion. Stress and depression concept. Desperate mature businessman, blurred background. Slow motion depressed elderly man in formal wear gesturing with hands in frustration. Human negative expressions. Desperate elderly man gesturing with hands. 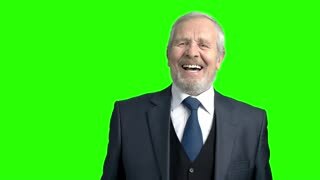 Stressed and troubled old man screaming on chroma key background, slow motion. Human facial expressions. Irritated senior person is arguing and gesturing. Aggressive caucasian pensioner, blurred background. Elderly man fight for his interests. Elderly desperate man, grey background. Senior man in deep despair, slow motion. Human emotions of sorrow and frustration. Desperate elderly man, blurred background. Hopeless senior man gesturing with hands, slow motion. Human facial expression of despair. Desperate businessman pulling his hair. Frustrated despaired businessman hgolding hands on head and screaming on blurred background.